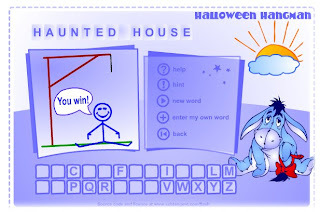 Clare the Witch's blog: Halloween games! 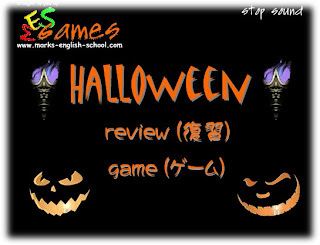 Here are some Halloween games for you! They're really SCARY! Let's go looking for Dracula!